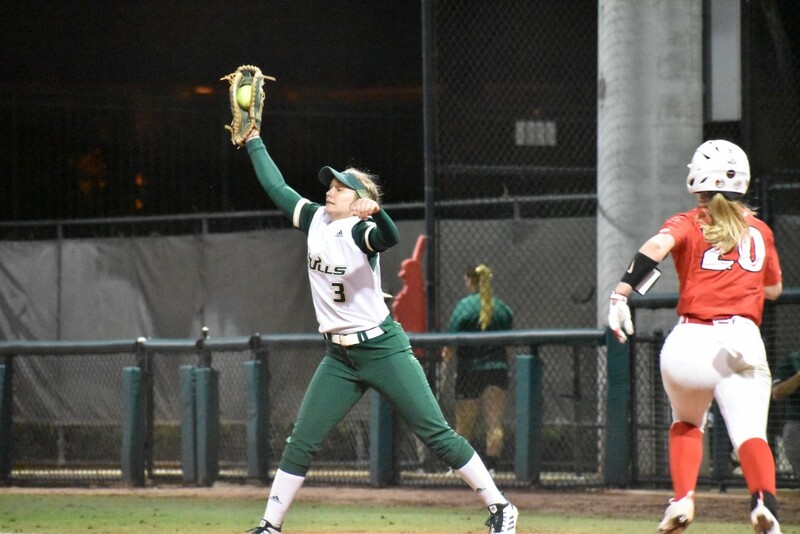 Speed, pitching and a timely blast was all USF softball needed as the Bulls opened their 2019 season 2-1 winners against Illinois State at the USF Softball Stadium on Thursday. 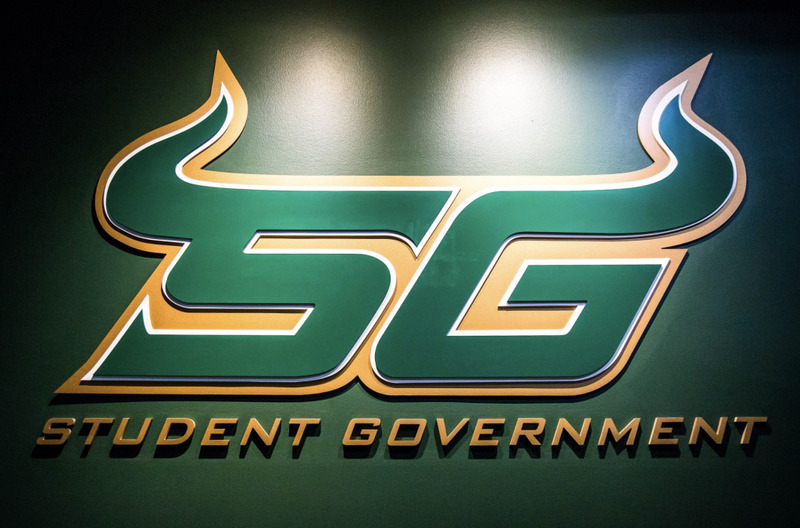 USF only recorded five hits in the game, but the Bulls really only needed two of them when all was said and done. A leadoff infield single from AnaMarie Bruni in the bottom of the first inning and a solo homer from redshirt sophomore Bethaney Keen in the second inning was all the offense the Bulls needed. 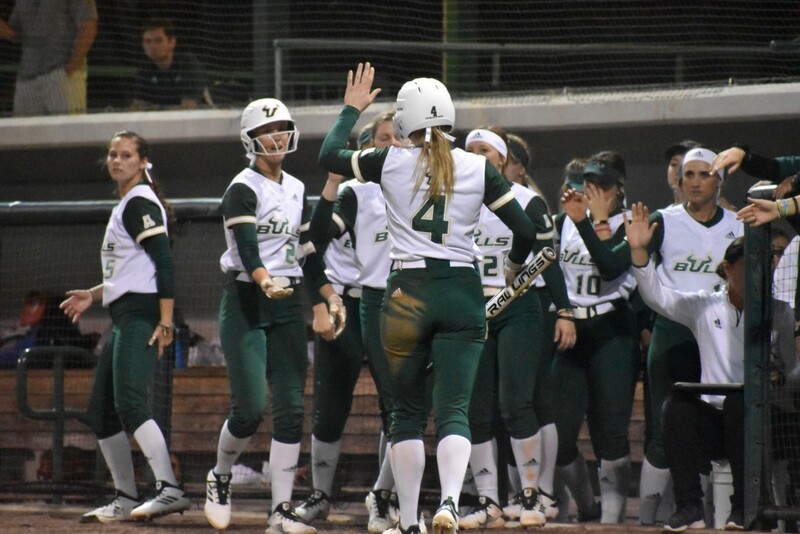 Bruni turned her first-inning hit into USF’s first run of the season thanks to two stolen bases and an RBI groundout by senior Lindsey Devitt. Bruni also stole second base in the fifth inning, giving the junior a three-steal night on opening day. Illinois State answered back with a homer off the left-field foul pole to tie the game, but Keen struck right back — leading off the bottom of the second with a homer to make it 2-1. Keen’s longball came in her first at-bat of the season after missing all of 2018 with an injury. After the first two innings, neither team was able to put together much offense, with USF’s pitchers allowing only two hits the entire night. Senior Nicole Doyle started and recorded the win for USF, allowing one run on two hits and striking out three batters. 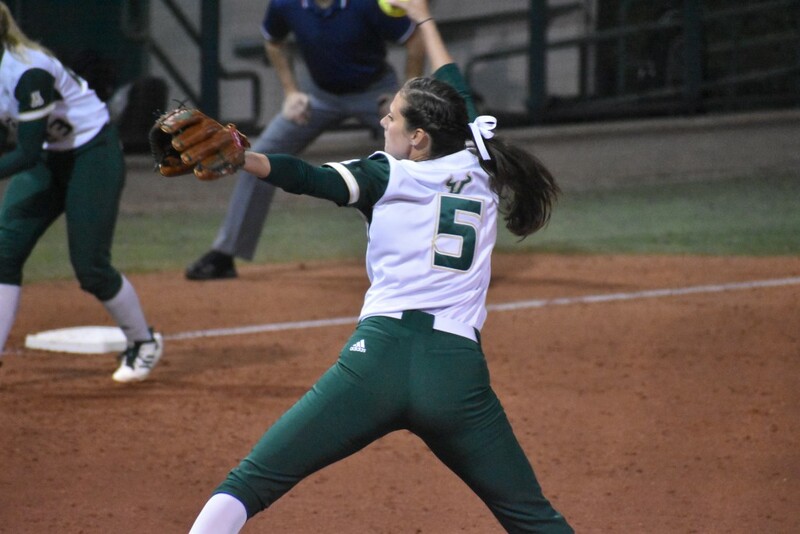 Fellow classmate Cheyenne Eggens and reining AAC Rookie of the Year Georgina Corrick combined to throw 3.1 no-hit innings to seal the win for the Bulls. “A lot of guys showed their maturity tonight,” coach Ken Eriksen said. “I thought Cheyenne Eggens did a phenomenal job coming in when she did. And then, even Nicole Doyle — to get the ball in the first game of the year. She was a transfer last year, she was getting that year under her belt — came out and did a nice job for us. “And then, obviously, if you can bring in [Corrick] to get the last three outs of a game the whole season, that’s not a bad [situation]. She might break Mariano’s (Rivera) record right there — she’s that good,” Eriksen joked. 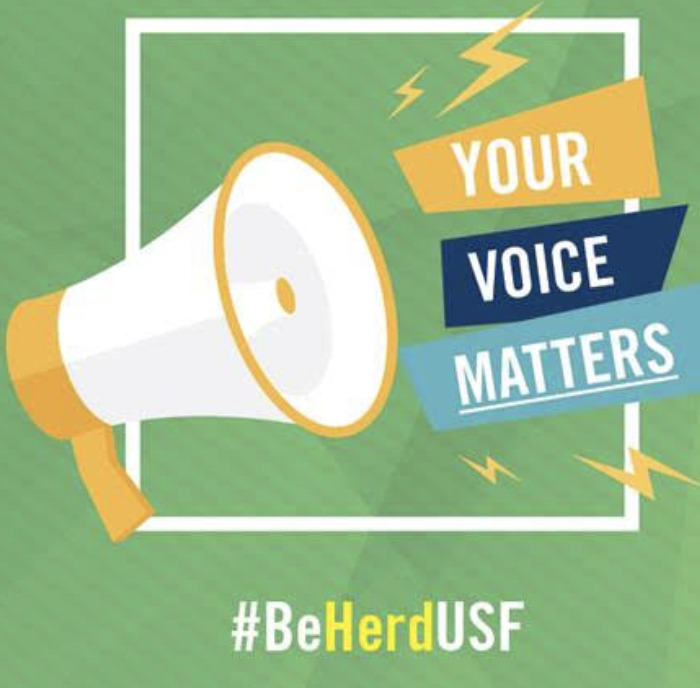 USF only has a short time to celebrate, as the win against Illinois State begins a busy weekend of games. The Bulls take on No. 7 Arizona on Friday at 7:15 p.m., No. 19 Michigan on Saturday at 3:15 p.m., North Carolina State on Saturday at 8:15 p.m., No. 5 Florida on Sunday at 4:15 p.m. and Team Japan on Monday at 6 p.m.
“You’ve got to love it,” Keen said. 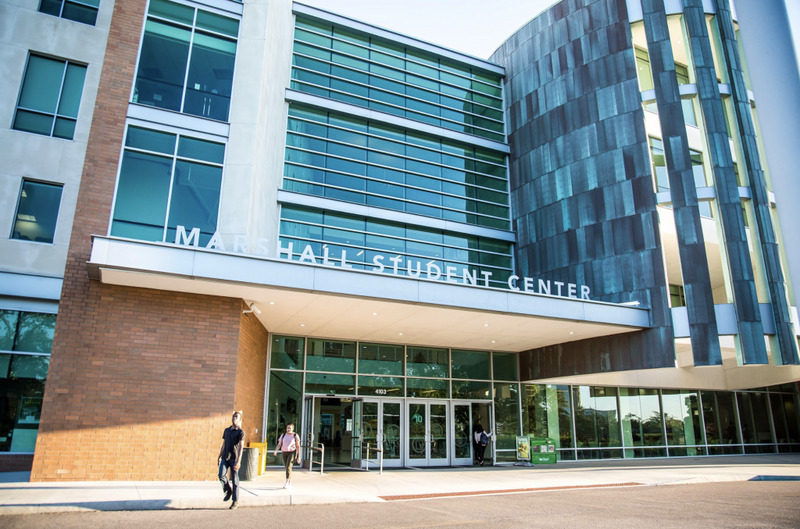 “This is what we worked so hard for to do all fall. We prepare for moments like these. Like I said, you have to love it and take it one game at a time and not play the name game at all. Because we’re literally just as good as anyone out here.